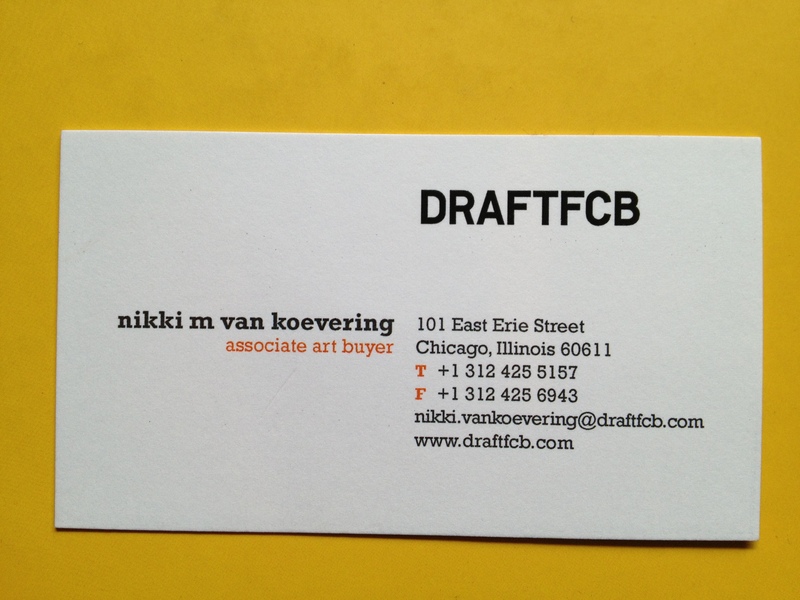 Congratulations to NIKKI M VAN KOEVERING of Draft FCB in Chicago. You have won the new iPad Mini. It is no 550 million dollar Powerball but it is fun! Thanks so much to everyone for stopping by our booth at Le Book’s Connection event in Chicago! Why I loved Le Book Connections in Chicago so much. Sharing My Top Ten Reasons.